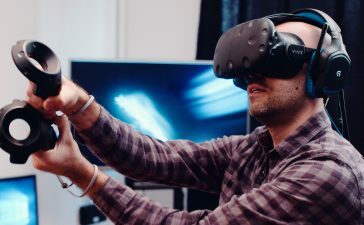 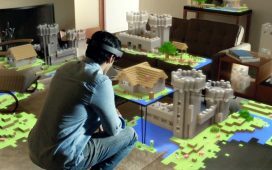 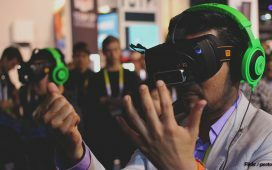 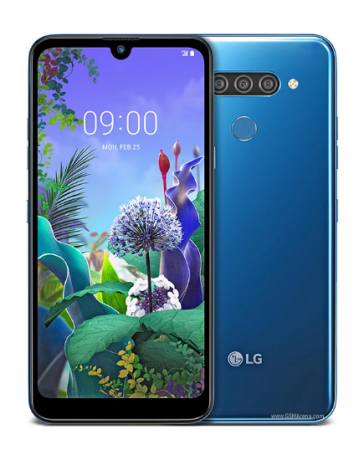 VR & AR news, as well as how-to guides, reviews and in-depth analysis of the newest virtual reality headsets, games and apps. 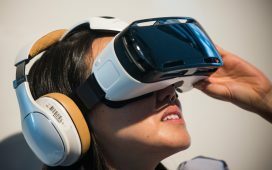 Where can I find a Samsung Gear VR QR code? 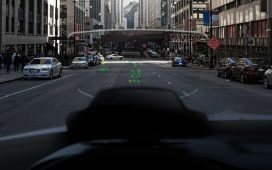 Is an augmented reality HUD the best copilot? 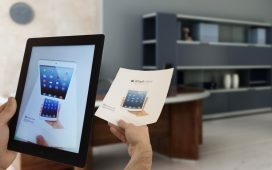 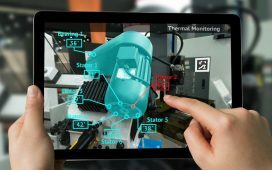 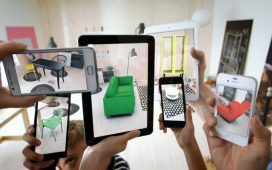 Can augmented reality ecommerce change the way we shop online? 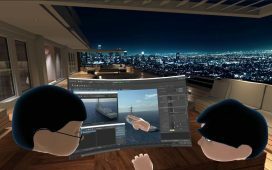 How would you like to work in a virtual reality office?